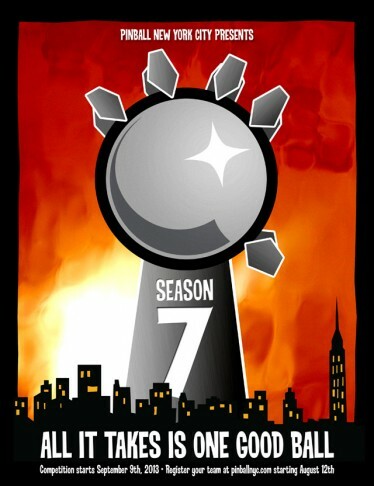 On Monday, September 9th, we kickoff the seventh season of the Pinball NYC league! Gather the troops and find a bar to call home because registration opens on August 12th. 3 Divisions, 10 weeks of competition, Monday or Tuesday nights, good pinball, good people, good times!